Let it be so. It will be cold, but that's why God created neoprene. 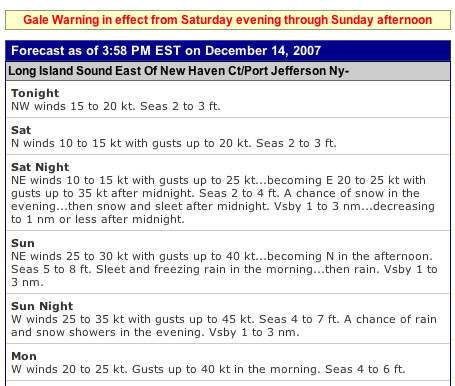 Unless I had a heated dry suit even that wind forecast wouldn't tempt me to go down in your cold weather!